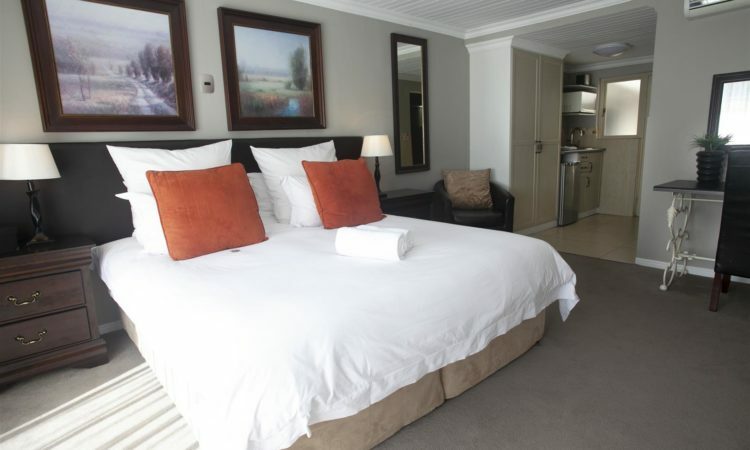 Ruslamere - Hotel, Spa and Conference Centre in Durbanville | We've got everything you need. Where business people and friends me@t.
The pefect setting for your next conference or business meeting. 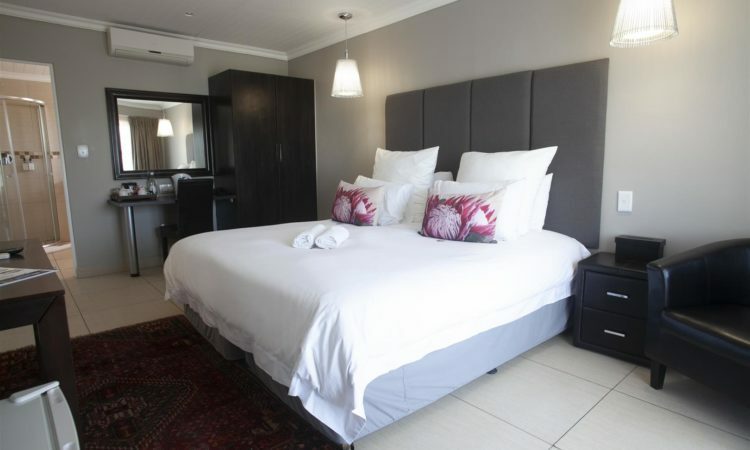 Ruslamere is a four star hotel located in the heart of the Durbanville Wine Valley. 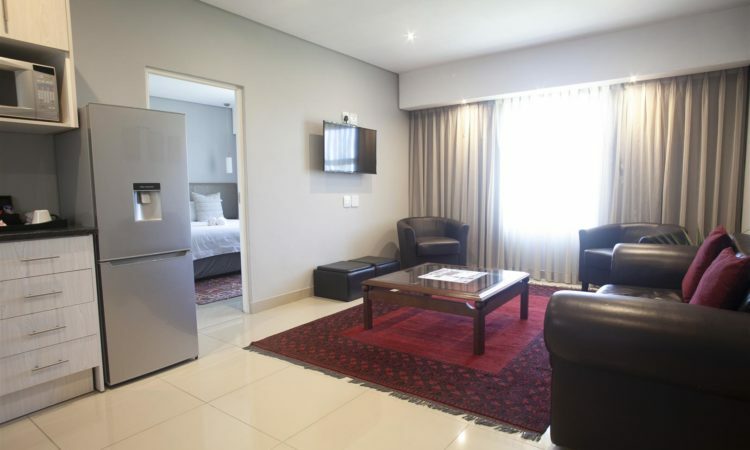 All of Cape Town’s famous landmarks are within easy reach. Cape Town International Airport as well as the Stellenbosch and Franschoek Winelands, a mere 30 minute scenic drive away. 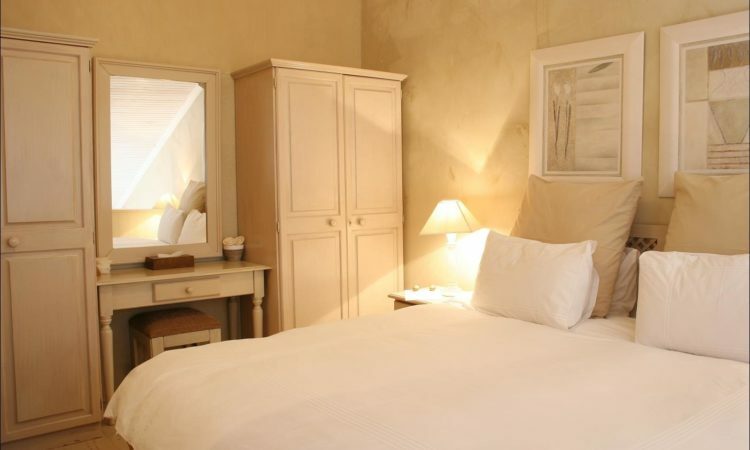 Experience luxury accommodation in one of our 52 hotel rooms and suites or enjoy a relaxing treatment in our Spa. 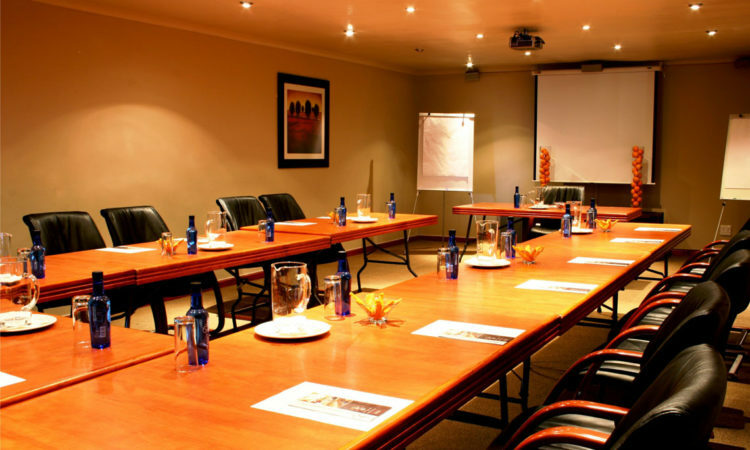 Our Conference Centre offers 7 unique conference rooms together with event rooms that will cater for all your needs. 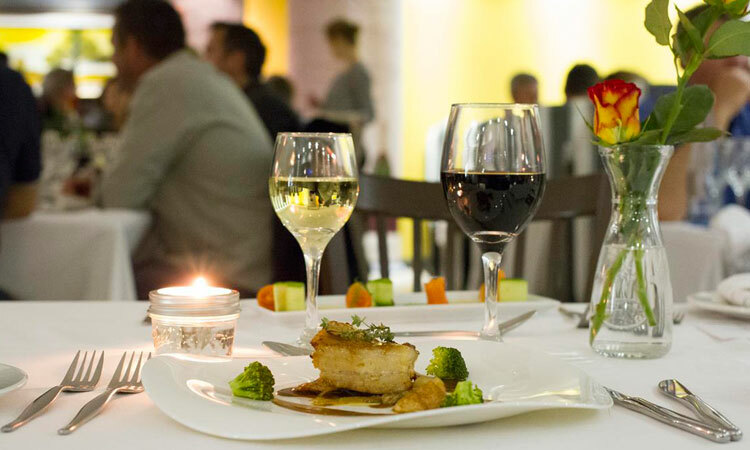 The 200 seater Rusty Oak Bistro delivers a no-fuss approach to Bistro food and wine, using the freshest of ingredients and incredible passion in everything they cook. 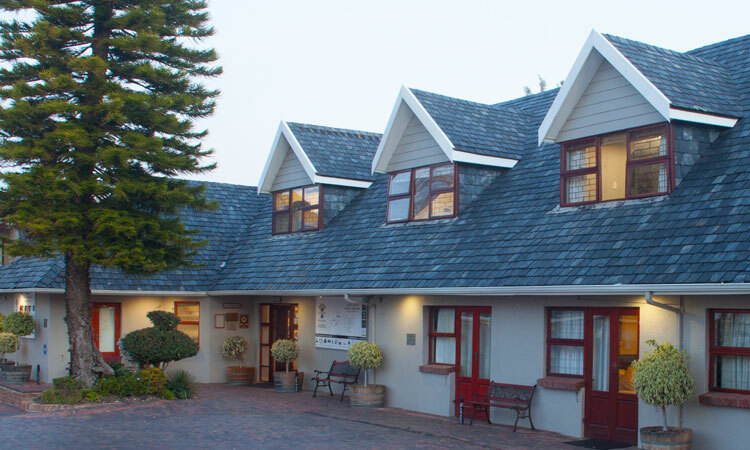 Our guests are our priority and we look forward to be of service to you during your visit to Ruslamere Hotel, Spa and Conference Centre. 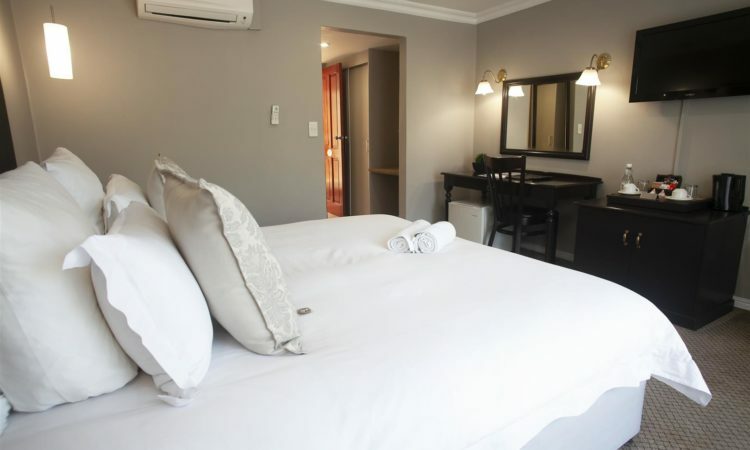 Ruslamere offers 49 luxury guest rooms and suites, seven conference venues, two swimming pools, an award winning restaurant, wedding venues, secure parking, free-Wi-Fi and warm, friendly service. The best experience ever. Would recommended it to everyone. We got married in Cape Town, and stayed at Ruslamere, and it was a dream come true.